When do you think we'll get it? 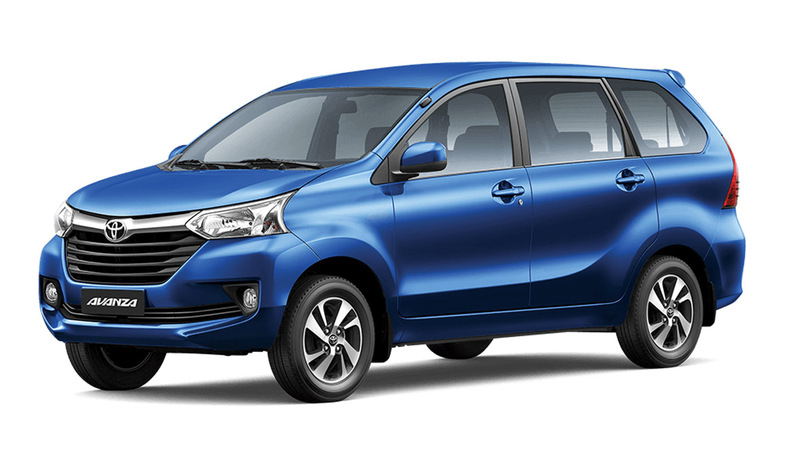 Toyota's Indonesian subsidiary has revealed the refreshed Avanza and it certainly seems like a lot of work was done to distance the new look from the staid appearance of the pre-facelift version. To give the Avanza a more mature stance, it gets a grille that echoes that of the Corolla's. It also sports new headlights, and a bolder front bumper with a wider lower grille and integrated foglamps. Significant changes have also been given to the interior. The multipurpose vehicle now carries a new audio system, new gauges, new steering wheel design with tilt function and the inclusion of a parking sensor. Toyota Indonesia also has a higher-spec variant known as the Avanza Veloz. On top of the numerous upgrades to the model, it also gets a slimmer grille, an aggressively-styled front bumper and an integrated rear roof spoiler. So when will this fresh-looking Avanza reach the Philippine automotive market? Our source from Toyota Motor Philippines said it will likely enter our market early next year.